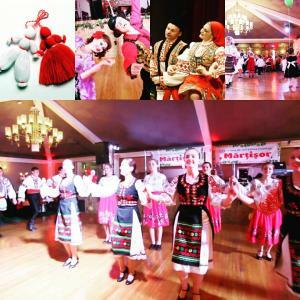 Welcome to the 5th Annual Festival MARTISHOR 2017 - celebration of spring, love and friendship! Food court and full bar are open all day! Purchase tickets in advance, price at the door $35 and tickets might sell out. Purchase tickets in advance, tickets sell out fast!